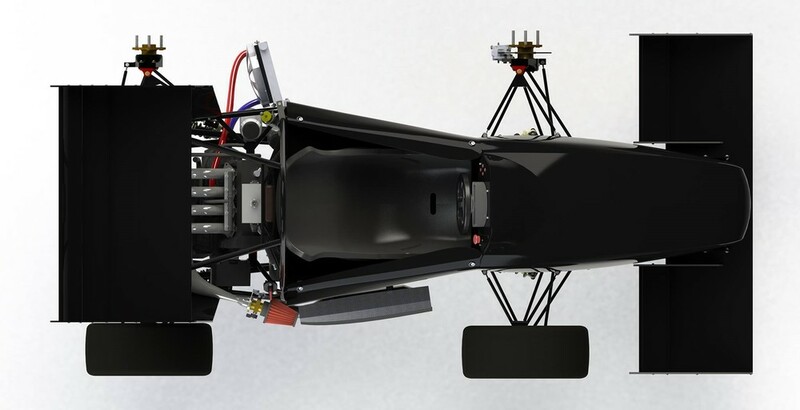 Formula UBC, founded in 1991 by a group of Mechanical Engineering students, is a student organization involved in designing, building and racing a Formula style race car each year. The completed car is taken to Lincoln, Nebraska, where it competes against 79 other universities and colleges from around the world. As a third year engineer in 2014 I joined as a mechanical team member where I worked with Jay Leong, the Formula UBC captain and suspension lead. I developed models of tire performance in order to optimize Ackermann steering for the car in different competition scenarios. The model first uses curve fitting to predict the optimal angles for maximum traction, the discussion of a theoretical scoring algorithm is also in this document. After leaving the team to work at the Department of National Defense I eventually returned to the team, this time in Electrical under team lead Pranav Ganti. Although I was on the electrical team, I was primarily developing a dynamic simulation of the linear motion of the car. This model is developed so that eventually "drive by wire" can be implemented with control algorithms. This document can also be found below.